"They were professional and finished our order while we waited. Would definitely ..."
When it comes to movie film and analog video, advancements in technology did not always contribute to better quality. 8mm film from the 1930's, ironically enough, is most likely in better shape than your VHS tape from the 80's. 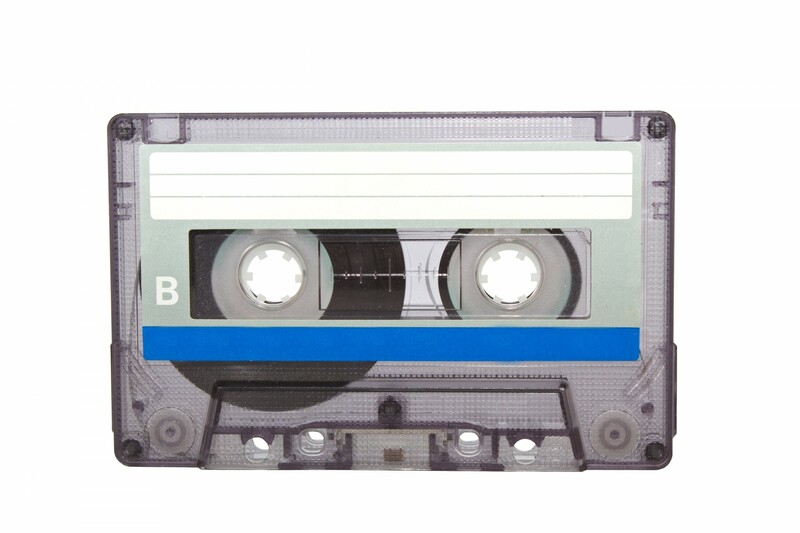 Analog tapes start deteriorating as soon as the moment they are recorded. Alternatively, film stock is known to last for decades with minimal degradation. At Pixcel, we have successfully digitized 16mm film going back as far as 1923 with zero problems. VHS and other analog video formats deteriorate at a much quicker rate than their film counterparts. Snow, tracking, and dropouts are just some of the problems experienced when trying to playback and transfer old tapes. Archive your analog tapes in a "lossless" (minimally compressed) digital file format such as AVI or MOV as soon as possible. Storage on external hard drive is common with a backup of the hard drive to protect against data failure. Coming soon, Pixcel will have a Cloud Archive service available for storing "lossless" digital files long-term.